PDFPen is one of the most powerful PDF editors built for Mac operating systems. With all the great features offered in PDFPenPro, it only makes sense that you would want a similar functionality for Windows devices. Even though there are many users editing PDFs on Windows, there is no version of PDFPenPro for Windows. But luckily, there are some great alternatives that we'll cover in this article. PDFelement is software that transforms the way in which you use, edit, convert, and share PDFs compared to other editing platforms. It is no doubt that this software is the one of the best PDFpenPro alternatives for Windows. The program comes with a setup wizard as well as other supporting options which improve its ease of use. It is supported on Windows, Mac, iOS and Android platforms. 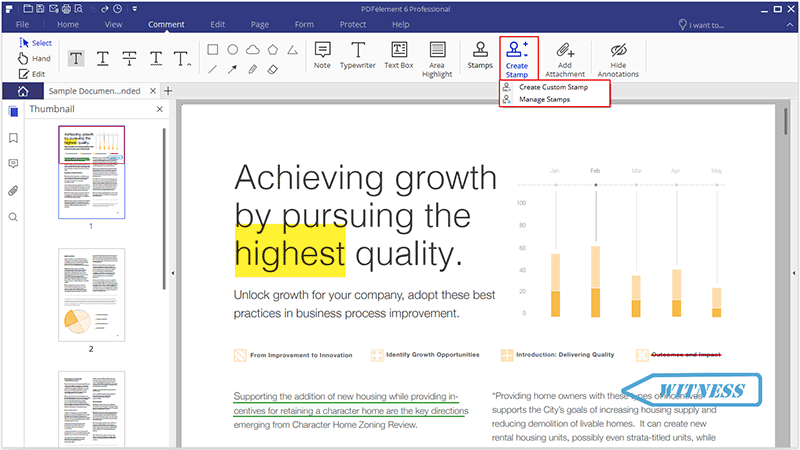 Edit PDF files with smart tools that are similar to a Word processor. Annotate PDFs with highlights, stamps, comments, free drawing tools, and more. Protect PDFs with passwords and permission restrictions. Sign PDFs with digital signatures. Create fillable PDF from fields, and fill PDF forms easily. It offers a clean interface with numerous support options. Beginners to editing PDF files will find this software extremely easy to use. Even though it's ideal for first-time users, it is also versatile enough for advanced users as well. This PDFpen for Windows alternative can be described as the ultimate solution for all PDF editing needs. It has always been an industry leader compared to other competing PDF editors. The cost of an Adobe Acrobat Pro DC subscription is $14 per month. This PDFpenPro for Windows alternative comes with an appealing interface that can also be used on touchscreen devices. It contains a new online cloud service to store documents. The online cloud service allows a user to access all of his or her files on both mobile and computer applications. The software comes with an efficient and easy to use interface. The latest version has great improvements in terms of OCR and text editing. There is additional cloud storage that comes with a built-in PDF signing tool and routing. The OCR tool does not include an "undo" functionality. The purchase plans and subscriptions costs are quite expensive compared to other PDF editing software programs. 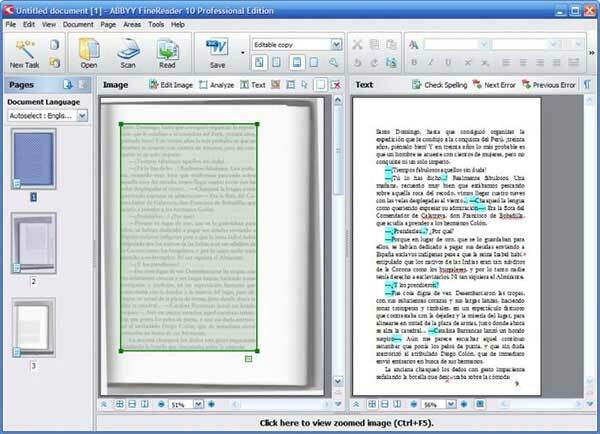 ABBY FineReader is an Optical Character Recognition (OCR) software with conversion capabilities. It provides the user with unmatched text recognition features. ABBYY is a PDFpenPro for Windows alternative that virtually eliminates the process of retyping and formatting of documents. The software is priced at $199, $299 and $499 for its standard, corporate and enterprise versions respectively. ABBYY FineReader efficiently works on all the versions of Windows Operating Systems (OS). Intuitive features and one-click automated tasks which help to carry out tasks more efficiently. It supports up to 190 languages based on text recognition. It has great precision levels. It has a verification tool that carries out comparisons between the original text and OCR in order to rectify any errors in text. It does not support background colors and table borders if saved in either excel or word formats. Searchable PDF works only if the document was saved from an OCR Editor. 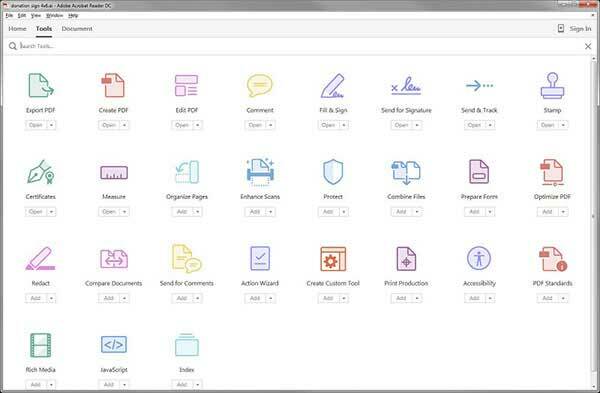 This PDFpenPro for Windows alternative gives a user everything he or she might need in order to create, convert, edit, sign and share PDF files to industry-standard. One of its greatest features is its simplicity, intuitive UI, and straightforward approach. It increases productively. The product is priced at $159.99 for a single user license. The PDFpen for Windows alternative is supported on 64 bit Windows 10, 8 and 7. Nitro Pro is mostly used on Windows Operating Systems. It is pretty easy to convert or create PDF files from word and vice-versa. Easy to combine multiple files into a single PDF file. Some PDF files with the newest formatting from Adobe do not open properly in this program. PDFFill PDF Editor is a full-featured PDF editing tool, providing features similar to Adobe, but at approximately half the price. Its features include the conversion of PDF to Office file formats and vice-versa. This program also lets you add headers and footers to a PDF file, plus convert postscripts to PDF. 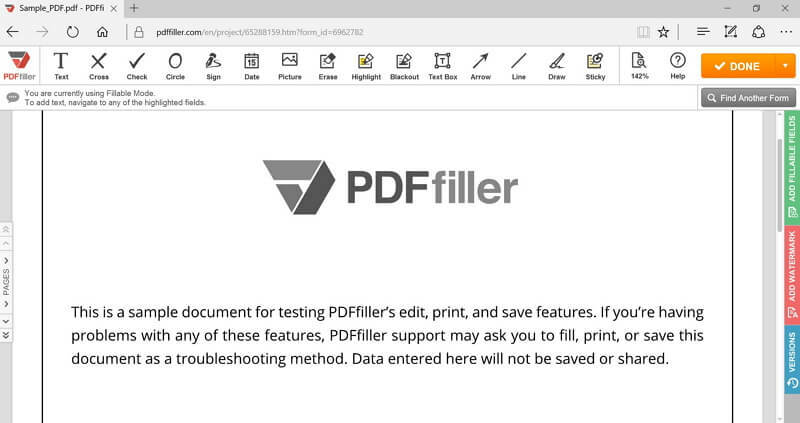 PDFill PDF Editor is priced at $19.99, for its Pro version. Similar to Nitro Pro, it works best on Windows platforms. Allows for the conversion of PostScript to PDF. The application lacks several features that are provided by other competing PDF editing tools. 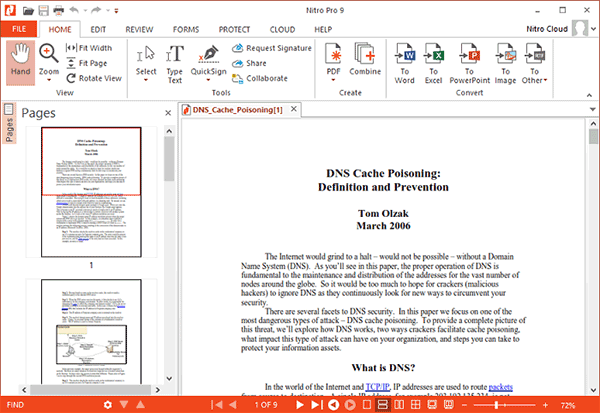 Home > Top PDF Software > Looking for PDFpen for Windows? Solved.